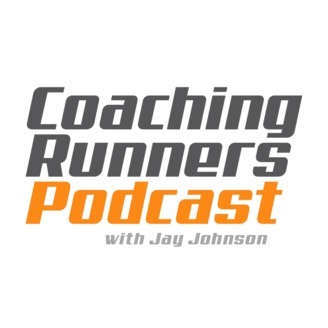 The Coaching Runners Podcast helps coaches hone their craft via in-depth interviews with elite coaches and accomplished athletes, as well as sports scientists and strength and conditioning coaches. Jay Johnson hosts the show. 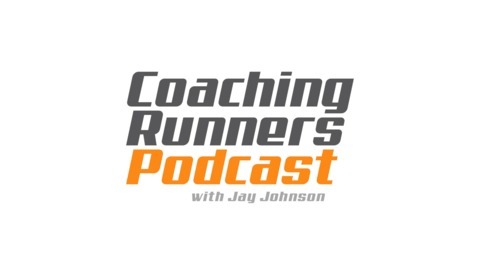 Links and notes from each episode can be found at www.coachjayjohnson.com. Howard Russ just completed his 11th season as men’s and women’s head coach for Beavercreek High School in Beavercreek, Ohio, a suburb of Dayton. In 2018, Russ’s girls won their first OHSAA Division One state championship, and Russ had his first state champion individual with junior Taylor Ewert. Ewert is a 4-time All-American including a 3rd place finish at NXN and 4th place at Footlocker in 2018. She was also the New Balance Outdoor National champion in 2000 meter steeplechase in 2018. In this interview, Howard shares how he's used the information from High School Running Coach and the Boulder Running Clinics to inform his training and improve as a coach. He talks about Timo Mostert's 2-mile power runs, and Dan Iverson's distinction between goals and targets. Just two of Howard's take-home messages from these two resources. Thanks Howard for taking the time to talk. Learn how to become a member of High School Running Coach here. If you would like to purchase the videos from the Boulder Clinics 2018 High School clinic click here.